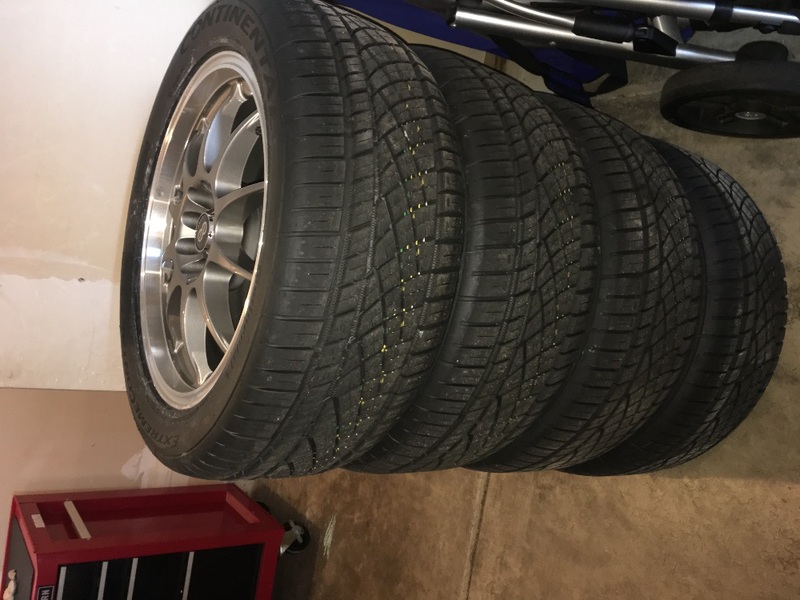 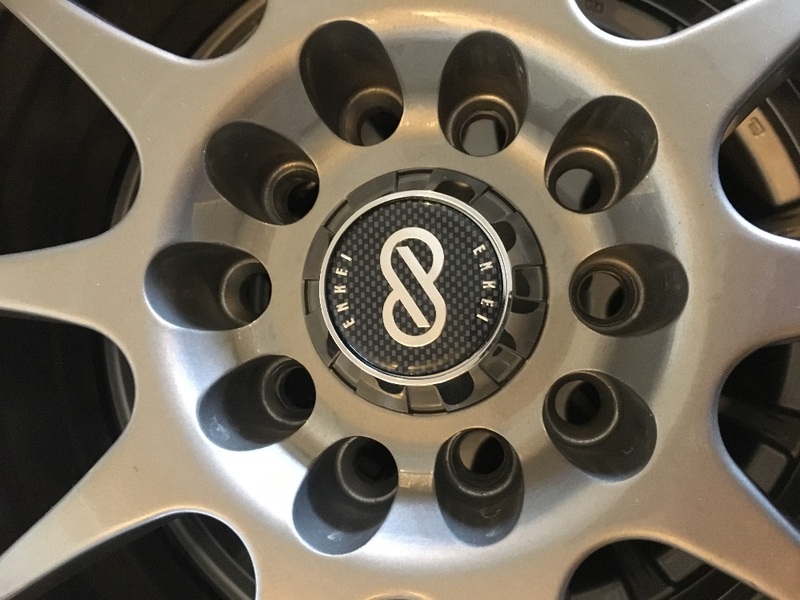 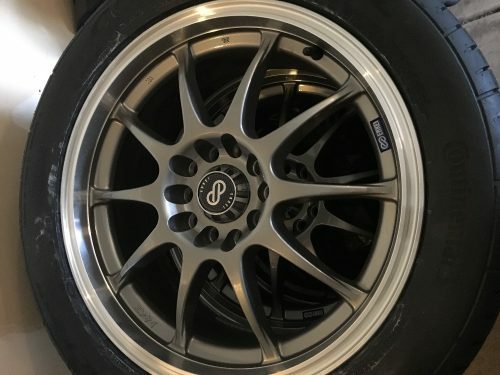 ONLY 400 MILES driven (4) ENKEI 17×7 J10 5-112/120 Silver universal RIMS with mounted Continental 245/45 17 99Y XExtremeContact DWS06 All Season Tires. 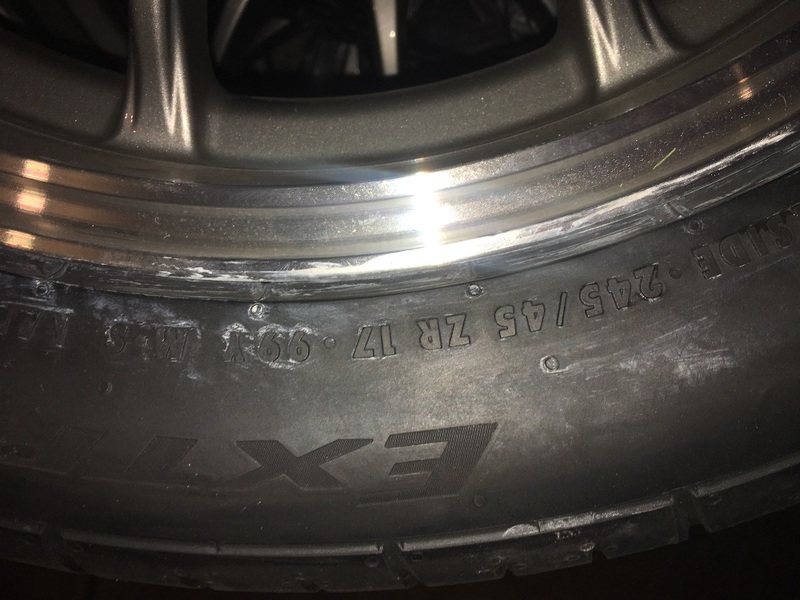 Like Brand New & still have mounting grease on them purchased on 3/31/18. 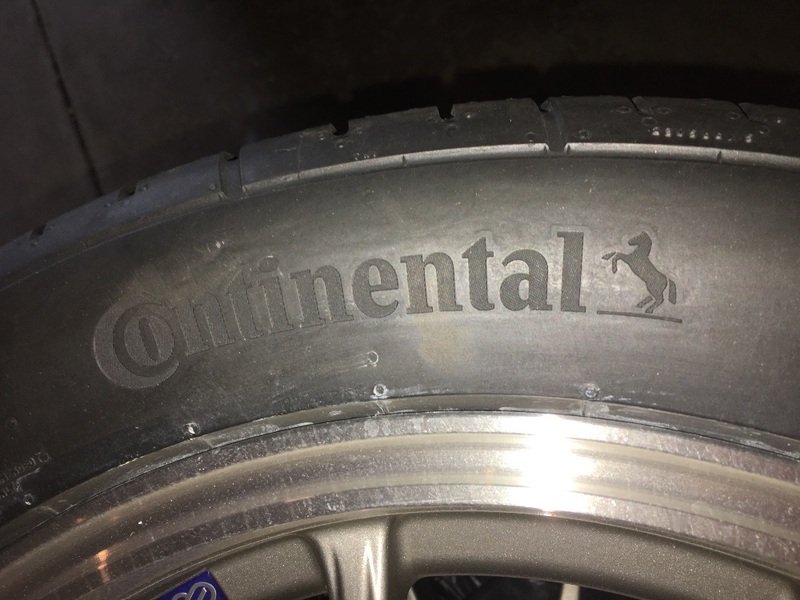 Have original invoice purchased for $1500 but will sell for $1250, or best offer. 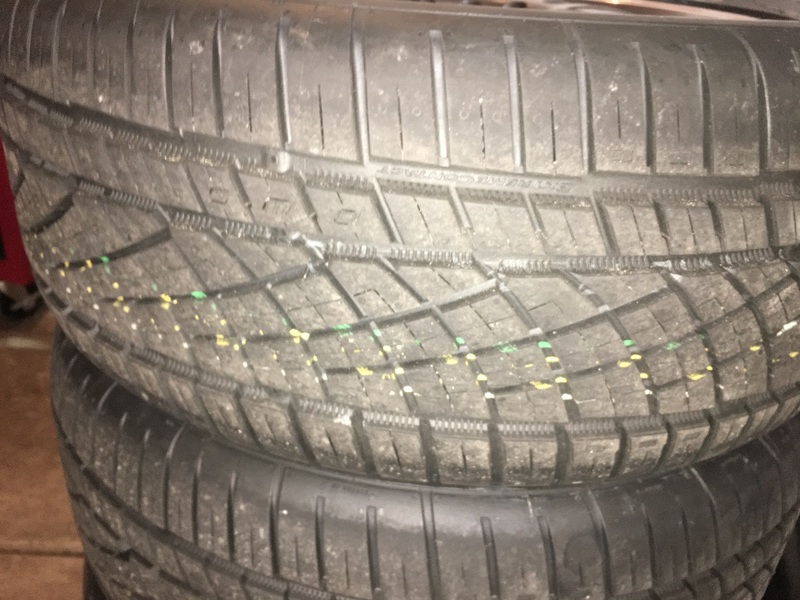 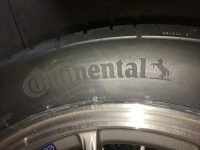 Tires were needed and matching Rims were purchased to for future spare snow tires but due to mix-up the 17″ diameter is incorrect.